Workshops and seminars. 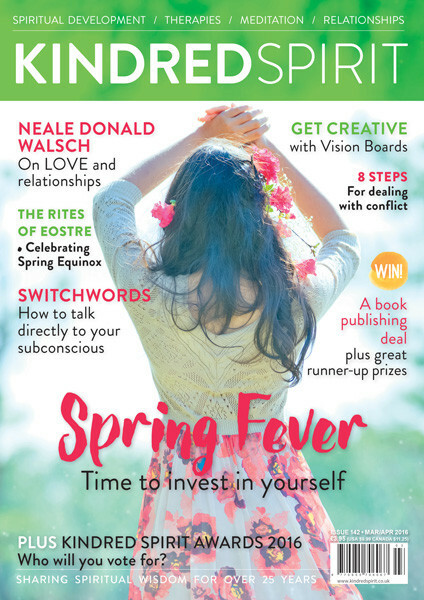 Published books and articles. February 16.-17. Energy Work I.
April 13.-14. Energy Work II. June 15.-16. Energy Work III. September 18.-22. 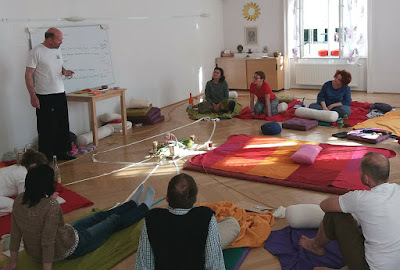 Emotion und Energiefluss in der Massage, für Selbstentwicklung und Heilarbeit - Body Energy Work. June 29.-30. Why certain parts of your body do not open easily in yoga practice. June 8.-9. 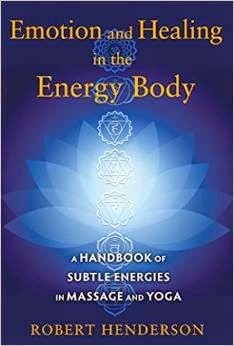 A Journey through the Chakras and the Energy Body. October 26.-27. Working with Energy and Emotions in Thai Massage. 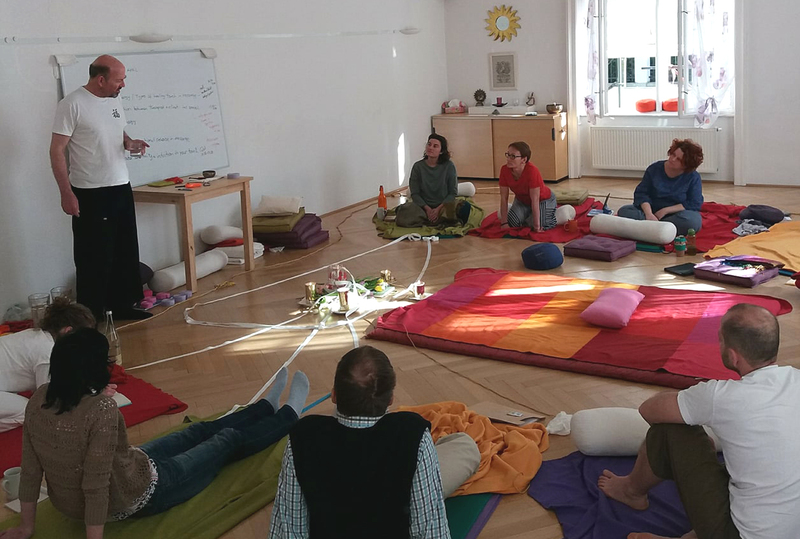 'Anahatas Energien in der Yogapraxis'. 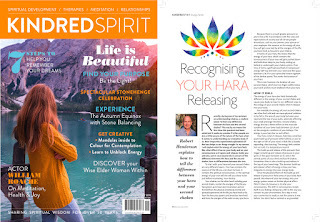 - the connection between your heart chakra and your arms in yoga practice. 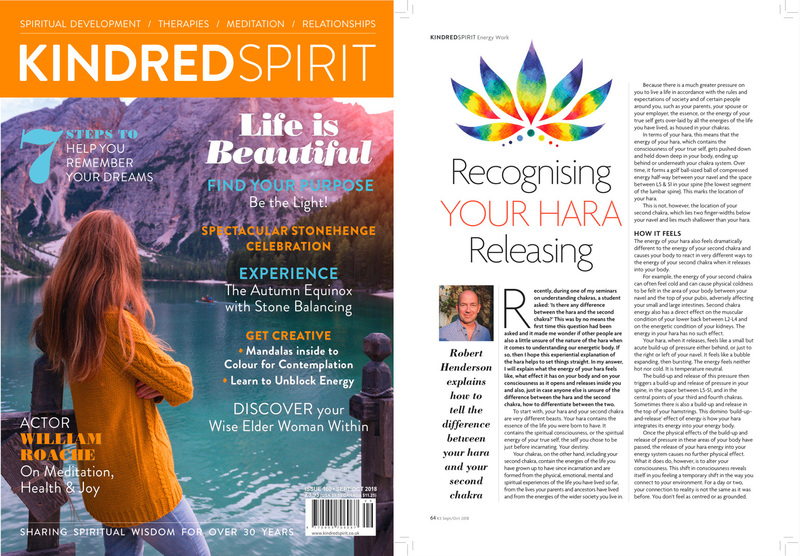 'How to recognise your hara as it opens and releases in you'.